opening act at the start of the day! Naples' favorite "sometimes bluegrass, Texas swing with American roots music on the side" band, according to their tongue in cheek website, www.thebeanpickers.com. Scott Ritter is a virtuoso on guitar, arguably one of the best flat pickers in Southwest Florida. Linda Kallinger adds a touch of sweet fiddle and harmonies, while Leslie Weidenhammer, on stand-up bass, continues to wow audiences with her powerful vocals. 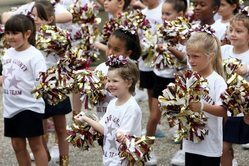 They have been entertaining together in Naples and Marco Island since 2005. 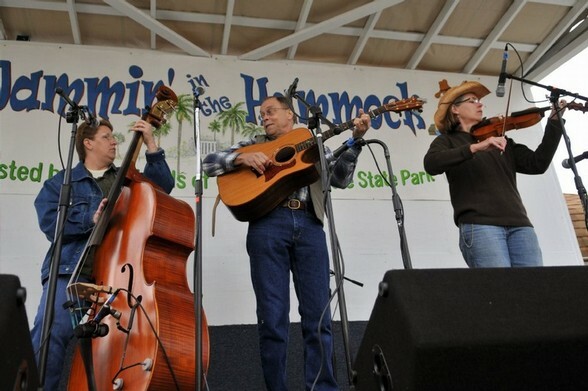 The Festival welcomes back southwest Florida’s popular bluegrass band which blends traditional style bluegrass and songs with the inspirations that guide bluegrass today. Their energetic show includes a variety of tunes to have your toes tapping and have you humming along. 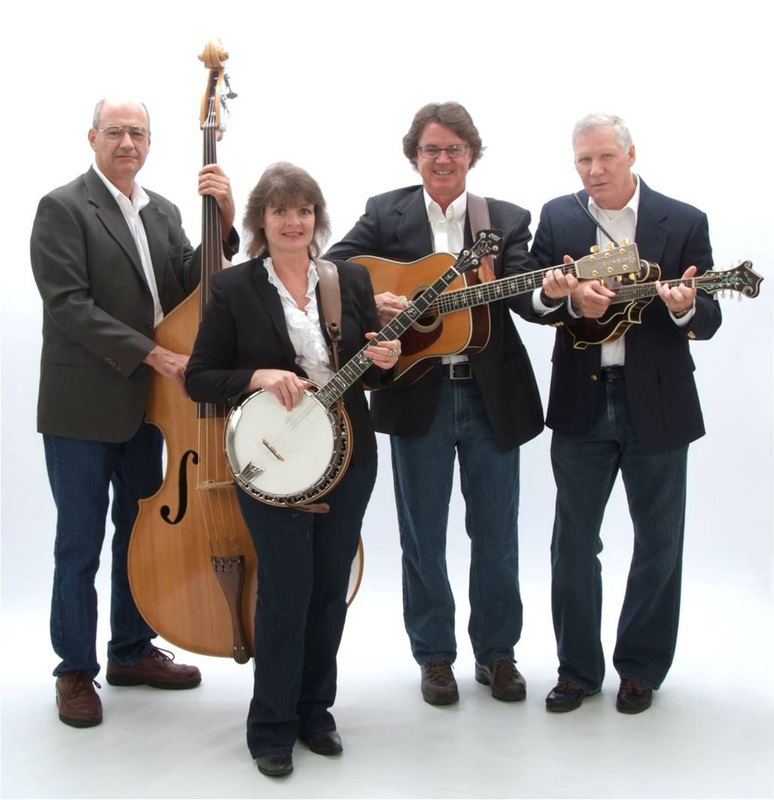 Bob Shea’s guitar assisted good humor, and Karen Batten’s banjo virtuosity are matched by Doug Gerdon’s creative mandolin, Doug Yearling’s solid upright bass, and great singing from their four blended voices in varying combinations. The group has many years of musical performance collectively, and have been playing together for two years. They provide great music, a professional stage presence and an entertaining, energetic show.